COMING SOON the trailer of the film! A towel-boy at a Brooklyn boxing gym kidnaps a woman to impress an ex-boxer. "A gritty, great looking fable ..."
"Speck. marvelously played by Thomas Vallette, still dreams the dream of the American machismo ..."
"Astonishing! Raven doesn't flinch... her style and imagery are reminicent of early Scorcese"
"Smart and gutsy with a consistent gritty atmosphere and quirky tone." "Fascinating! 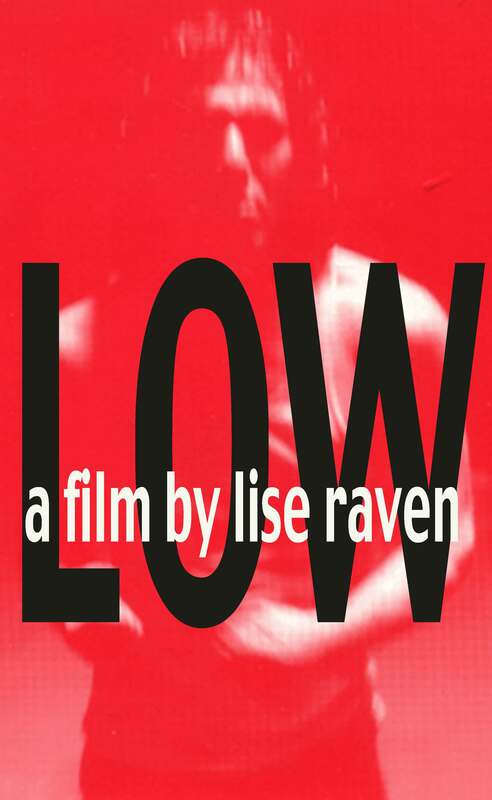 The influences of Weir and Roeg are evident in LOW... a neo-film noir"
"Stand out qualities... a series of accumulating disasters which Raven relates with a deft command to make us laugh and cringe at the same moment." "Tightly coiled... A compelling portrait of masculinity and twisted affections..."